The tension builds immediately – and continues throughout the book. 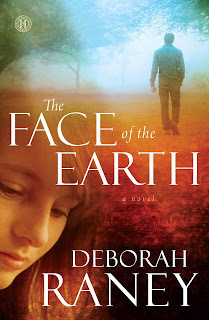 The Face of the Earth by Deborah Raney is a mystery that pulls the reader in from the first chapter. It made me stop and question – what would it be like to have someone you loved deeply just disappear? How could someone just drop from the face of the earth? Mitchell Brannon’s wife Jill called from a hotel in Kansas City, three hours away, and said she was starting for home. She never showed up. I had trouble getting my mind around the idea. How can someone just disappear without a trace? Mitchell lived in limbo for almost a year. Raney does an excellent job of showing what the extreme consequences are when a loved one is just gone and no one knows what happens. Mitchell’s wife Jill had a best friend, Shelley, who lived next door. The ordeal is difficult for Shelley too; and she and Mitchell naturally are drawn together in their search for Jill. After several months they feel an attraction toward one another but know that Mitch gave a vow to Jill that they would be together until death parted them. Again, I felt that Raney shows how complicated situations get when there are no answers. As human beings, we are programmed to want and feel we need answers. This book has one main theme: what happened to Jill and how should Mitch live his life if he never finds out. 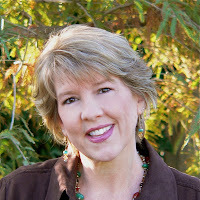 Raney articulates the difficulties for Jill’s entire family, her husband and her college-age children, Evan and Katie. She also expresses the pain that Shelley, Jill’s best friend goes through. 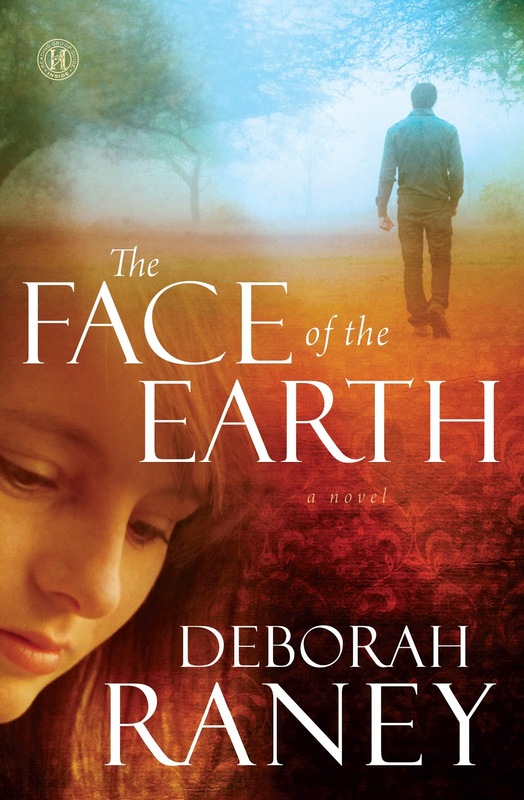 The Face of the Earth makes the reader think about thoughts that are unthinkable. It is a book that keeps the reader reading. There has to be an answer. Will the answer be at the end of the book? Or will the question never be answered? What did happen to Jill Brannon? o weeks and weeks into months, Mitch and Shelley's friendship grows ever closer--and decidedly complicated with Jill as the tie that binds them together. Just when Shelley decides to finally reveal her feelings for Mitch, a clue to Jill's whereabouts is uncovered. But every lead seems to be a dead end, and Mitch wonders how he can honor the vows he made to a woman who has seemingly disappeared off the face of the earth.